Last month, a list of analysts from Gartner showed that shipments of earphones from 21.5 million units shipped last year reached 158.4 million units by 2022. If Gartner analyzes are correct, shipments of earphones will come to the fore from wearable devices within a few years. To confirm the credibility of these analyzes, the analyst Ming-Chi Kuo said that Google and Amazon will produce their own wireless earphones such as Apple's famous AirPods. Kuo expects the two companies to launch their new equipment in the second half of 2019. Google currently sells Pixel Buds, although these speakers do not require a cord to connect to the phone, but there is a cable that connects the right earphone to the left earpiece, making it different from the AirPods wireless headphones completely. Pixel Buds provide instant translation and access to the Google Assistant with a single click, features not found in the competing AirPods speakers. Although Amazon does not have any of its own wireless earphones yet, Kuo expects the company to have the best chance to compete with Apple because of Alexa's assistant, as the famous analyst said Alexa's assistant is the best audio assistant at the moment. However, he expects the wireless earphones coming from both companies to work well. He also pointed out that Google is the most influential brand in the basic Android system. While AirPods work on Android devices, it works much better with Apple's iOS products. There are many other companies that produce wireless earphones including Samsung, Sony and Jabra. All these companies, including Apple, may have to deal with the marketing power that both Google and Amazon can offer. 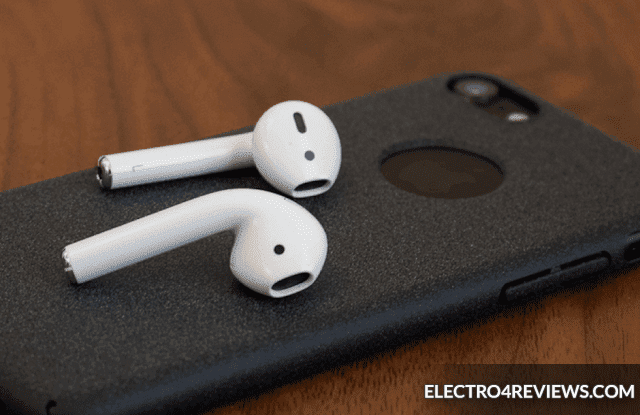 Kuo expects Apple to ship up to 55 units of AirPods next year, as Apple is expected to offer a new version with wireless charging capabilities. The analyst also expects that Amazon and Google will ship between 10 to 20 million units of wireless earphones during the second half of 2019.